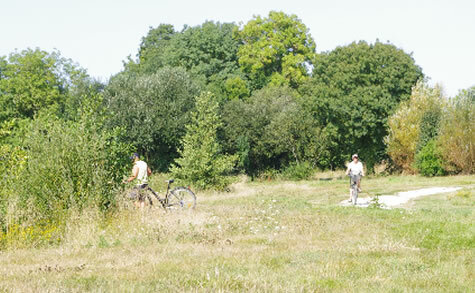 The local area is ideal for bird watching and observing wildlife in general. 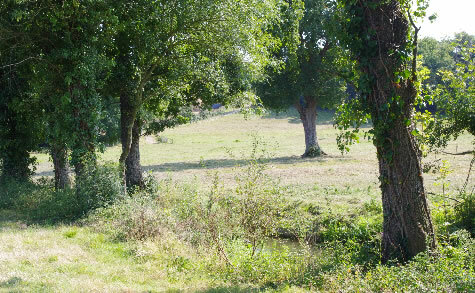 There are great nature walks along country paths which meander through beautiful countryside. 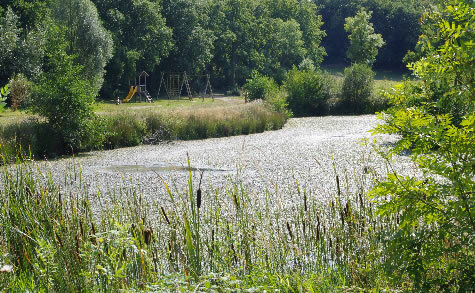 If you are lucky, you can spot wild roe deer, wild boar, coypu, otters and more. 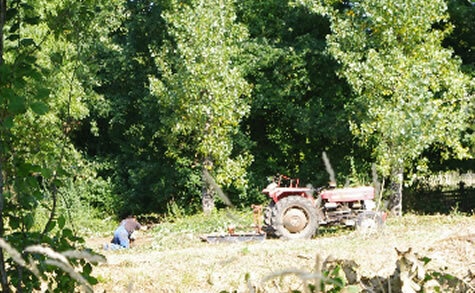 All photos taken in the garden, or in the near vicinity. 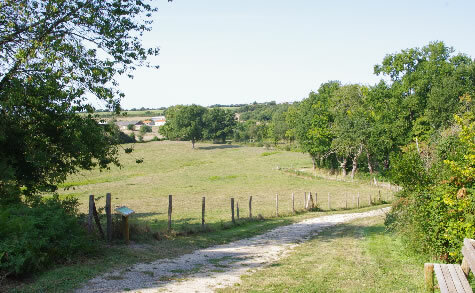 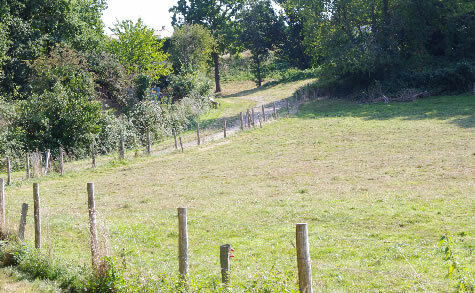 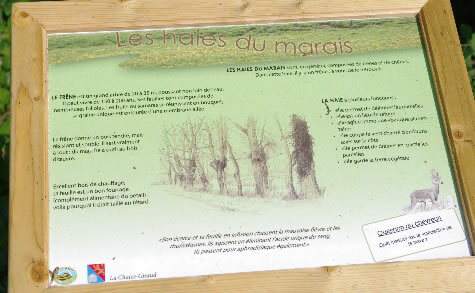 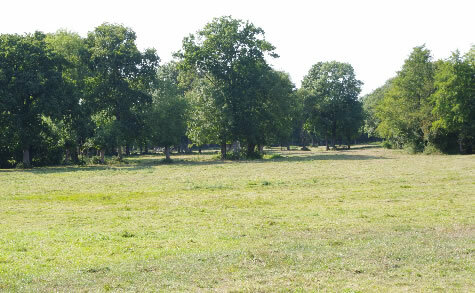 There is a delightful nature walk just behind Dolphin Gites. 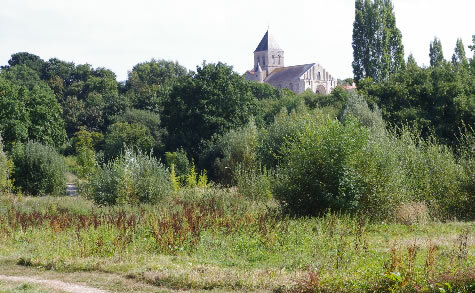 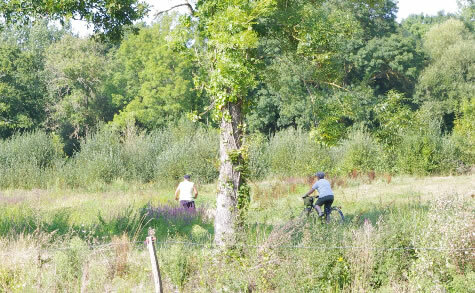 The walk takes you behind the 12th Century church to a nature reserve bordering the banks of the river Jaunay. 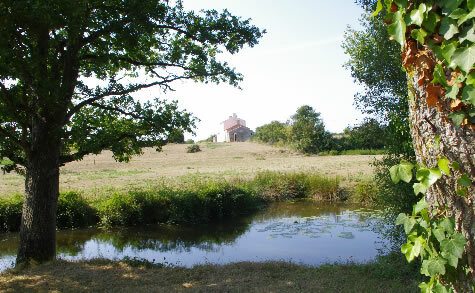 There are ponds and paths through the wild flora along the river. 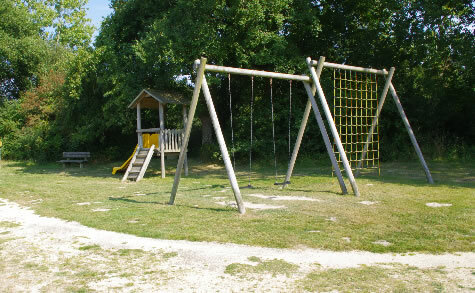 Also, there are swings and picnic tables. 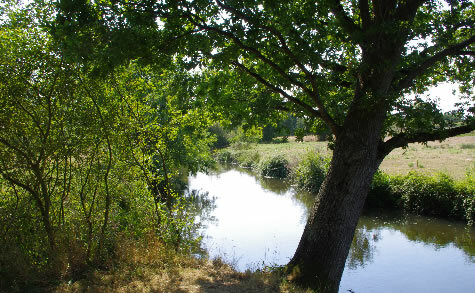 The walk is ideal for bird watching and you can see kingfishers and coypu along the banks of the river.